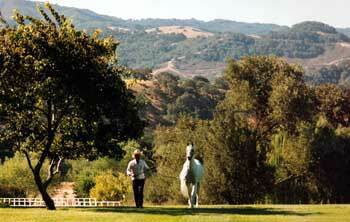 The broodmares, foals and stallions of Gainey Arabians resided at the Gainey Farm in Santa Ynez, California for four decades. 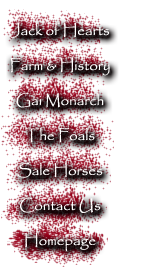 This farm was established in 1962 and served to consolidate the horses from the Gainey facilities in Minnesota and Arizona into one herd. 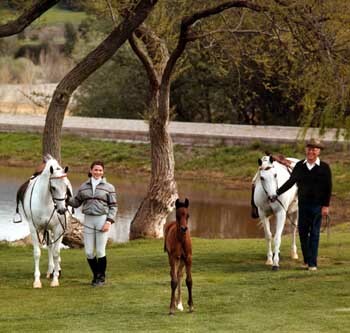 It continued to be one of the hallmark farms in the Arabian Horse world with its lush pastures and temperate climate until the herd was largely dispersed in 1995.